Are there common principles and practices that facilitate success regardless of one’s business venture? Jamal Khan, founder of Jamal Khan Financial Group, believes so and has ideal proof: his own success story. Jamal Khan Financial distinguishes itself with a strong team of professionals—lawyers, accountants, and other advisory specialists—who collaborate with each other to ensure that value is added for their clients. 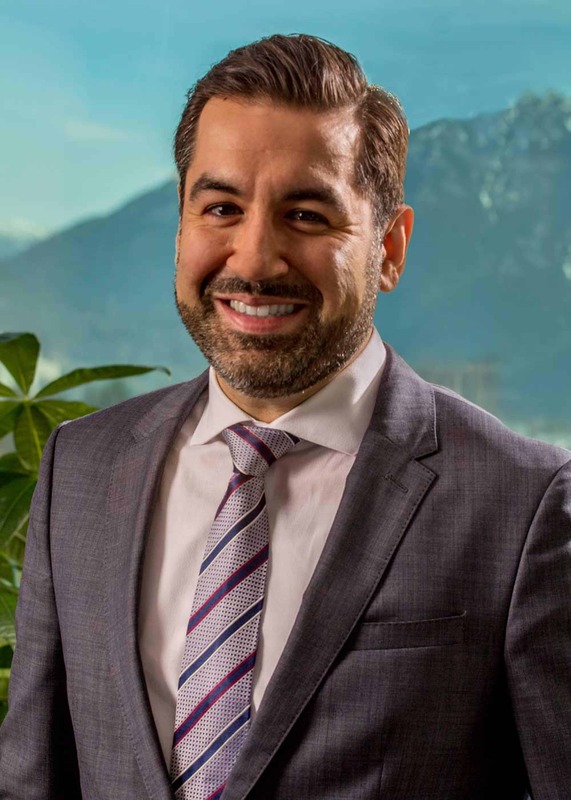 “Today we focus on tax and estate planning services with clients that are high-net worth individuals, owners of fast-growing businesses and individuals with idle cash who are looking for tax-efficient asset classes that can store value,” says Khan. The company is also not bound to any single financial services institution, which enables the firm to access the best and broadest industry offerings. 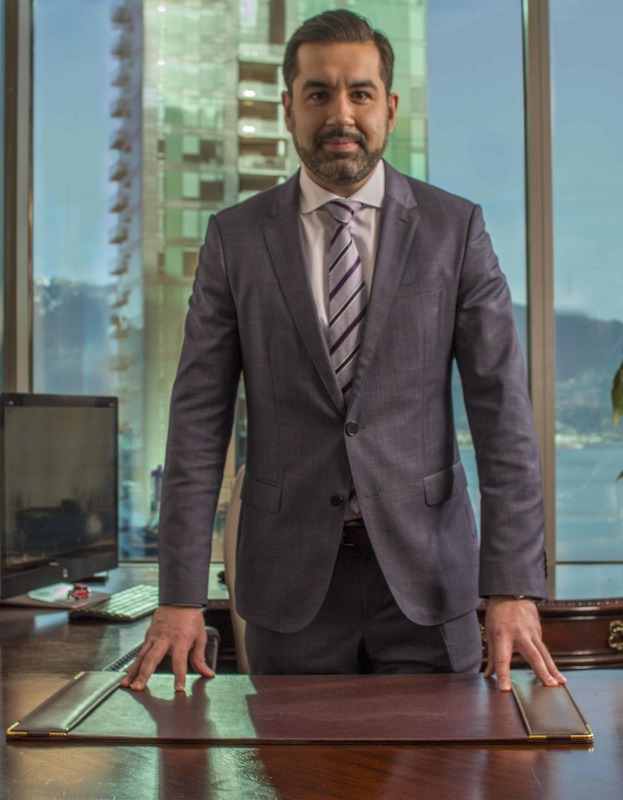 These and other qualities are usually the outcome of a firm that has been in business for decades, but Khan founded his company in 2011, and his acumen in the field is such that he quickly grew his talent pool and client base to encompass some of the largest tax and estate planning deals in Canada last year. 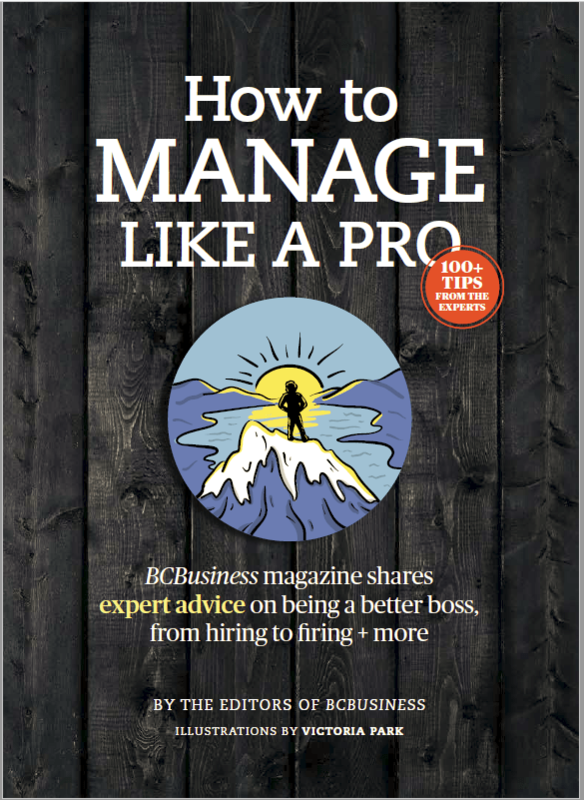 Khan’s ability to develop his company in a relatively short time was due to a “recipe for success” that he insists can be successfully applied by anyone who has clearly stated written goals. “You start with a clear vision and end goal in mind, and then you reverse engineer that goal until you have an actionable series of monthly, weekly, and daily steps you can take towards your objectives,” he says. Expecting curve balls and overcoming them is another must-have attribute. Unable to find work after getting his graduate degree, Khan took on odd jobs to make ends meet. A random cup of coffee with a financial advisor quickly turned into an opportunity for him to enter the financial services industry, where he worked 80-plus-hour weeks to learn as much as possible. In 2009 Khan was the youngest sales manager in B.C. for Sun Life Financial and already envisioning his own company whose collaborative value and multidisciplinary approach would give him a competitive edge. “Today, we’re all about educating, empowering, and adding substantial value for our clients,” he says. Jamal Khan Financial Group will further distinguish itself in the near future by developing a propriety shelf of active investments for high net worth individuals to compliment their current tax and estate planning division. “Our vision is to be best in class and be the go-to firm within the business community. We are thrilled about the next 10 years and the opportunities that lie ahead,” says Khan.